We deal directly with your prospects and tenants, saving you time and worry over marketing your rentals, collecting rent, handling maintenance and repair issues, responding to tenant complaints, and even pursuing evictions. We brings our know-how and experience to your property, giving you the peace of mind that comes with knowing your investment is in good hands. Last but not least, we’re not you, which means we operate as an independent contractor, and you avoid all the hassles of being an employer. You have lots of properties or rental units. The more rental properties you own and the more units they contain, the more you’re likely to benefit from our services. You don’t live near your rental property. If your rental property is located far from where you live, hiring us can be invaluable in dealing with the many issues that you will not be able to handle from afar. You’re not interested in hands-on management. Many landlords look forward to the challenge of finding good tenants and the rewards of maintaining a safe and attractive property on their own. 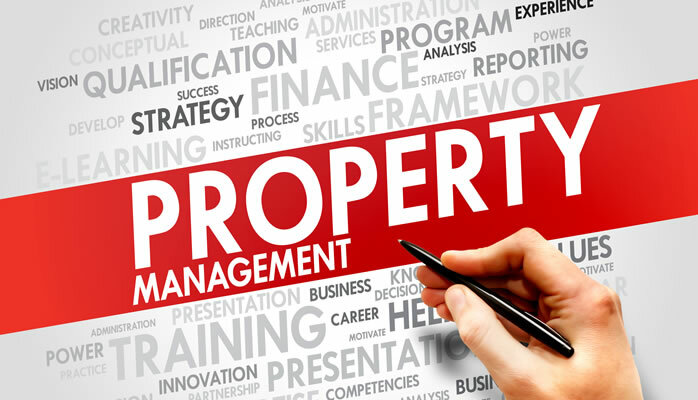 But if you view rental property ownership strictly as an investment and want little or nothing to do with the day-to-day management of your properties, consider hiring us to manage your property. Your time is limited. Even if you enjoy hands-on management, you may not have much time to devote to your business, especially if that isn’t your day job. And if you prefer to spend your time growing your business, including searching for new properties, arranging financing for renovations, or changing your business structure, then we’ll be a great fit. You don’t want to be an employer. If you hire a resident manager or other employees to help with your property, you become an employer. You’ll have to handle payroll and deal with a host of other legal requirements and considerations. But, because a property management company isn’t your employee (we’re an independent contractor), and neither are the people who work for us, by using us you avoid the hassles of being an employer. Your property is part of an affordable housing program. If you participate in an affordable housing program, things can get complicated. Usually, in these programs the landlord receives financial assistance, which may be in the form of a grant, low-interest loan, or tax credits, in return for agreeing to rent at least part of the property to tenants earning below a certain income level. In order to continue receiving the assistance, the landlord must comply with a complicated set of rules. With so much at stake, it’s often worth hiring a property management company like us that has expertise and experience with the particular housing program in question. Get in touch with us now, using the contact bar at the bottom of this page, and we’ll be happy to review your situation, your needs, and build a lasting partnership with you. Copyright 2019 - The Lemic Group, Inc.